All through the long summer of 1940, as Britain stood alone, a small band of fighter pilots took part in the greatest aerial battle in history. Day after day the men of Fighter Command valiantly took to the air to defend their country from the Luftwaffe and the threat of German invasion and Nazi tyranny. Outnumbered, but never out-fought, they fought to the point of exhaustion and, in doing so, paid a heavy price. But they won. 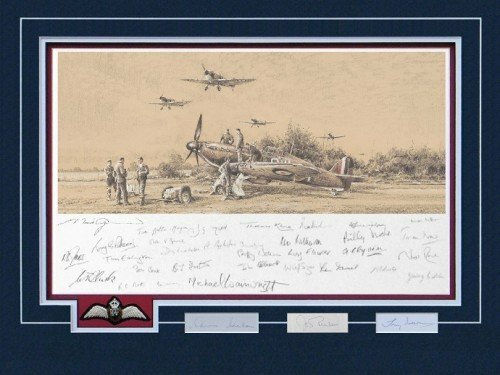 As part of the Military Gallery’s commemoration of the 75th Anniversary of the Battle of Britain, Robert Taylor has created a stunning new drawing. 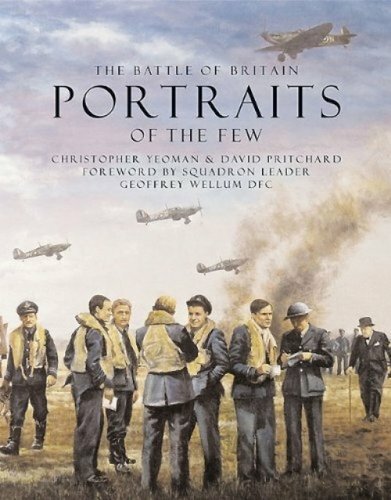 Brimming with realism, the world’s premier aviation artist captures the very essence of an airfield during the height of the battle.